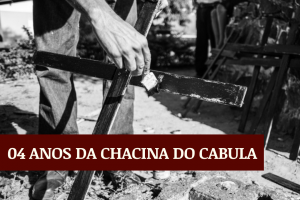 he structural problem of Brazilian prisons was once again evident in 2017, resulting in the death of 133 people during the first weeks of the year. This brutal and serious situation was exposed internationally by Justiça Global and partners. In May, for the first time in history, the Inter-American Court of Human Rights held a joint hearing with four cases that are the subject of provisional measures: Curado Penitentiary Complex, in Pernambuco; Prison Complex of Pedrinhas, in Maranhão; Plácido de Sá Carvalho Criminal Institute in Rio de Janeiro and the Juvenile Internment Unit (UNIS) in Espírito Santo. Justiça Global is one of the petitioners in three of the four cases (excluding Plácido de Sá). 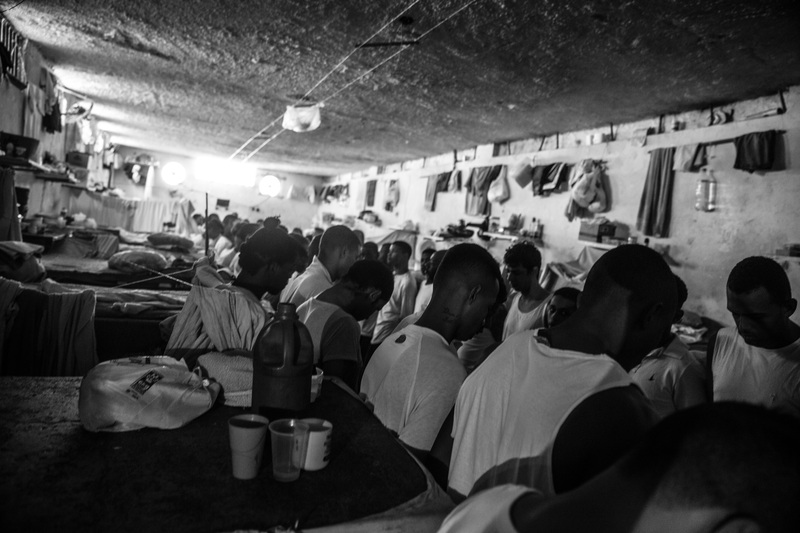 In addition to the harsh criticism of the Court towards the imprisoning policy in Brazil, the hearing made clear how the Brazilian state has a fragile knowledge of the situation of its prisons and juvenile criminal system, exposing outdated, inaccurate and insufficient data. 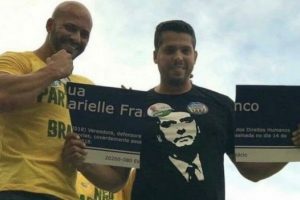 Despite numerous criticisms from both organizations and the Court itself, Brazil has so far not presented any real plans to modify its prison policy. The abusive use of the provisional prison remains a reality in the country. According to the Infopen survey, 40% of the inmates have no conviction. Most of those are black, representing 64% of the total. The number evidences the racism of the criminal justice system, as it disagrees sharply with the percentage of black people in the general population – about 53%. 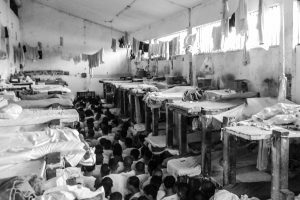 “The overcrowding of the prison and socio-educational system are systemic and structural problems, thus requiring systemic and structural solutions,” says Isabel Lima, coordinator of Justiça Global.